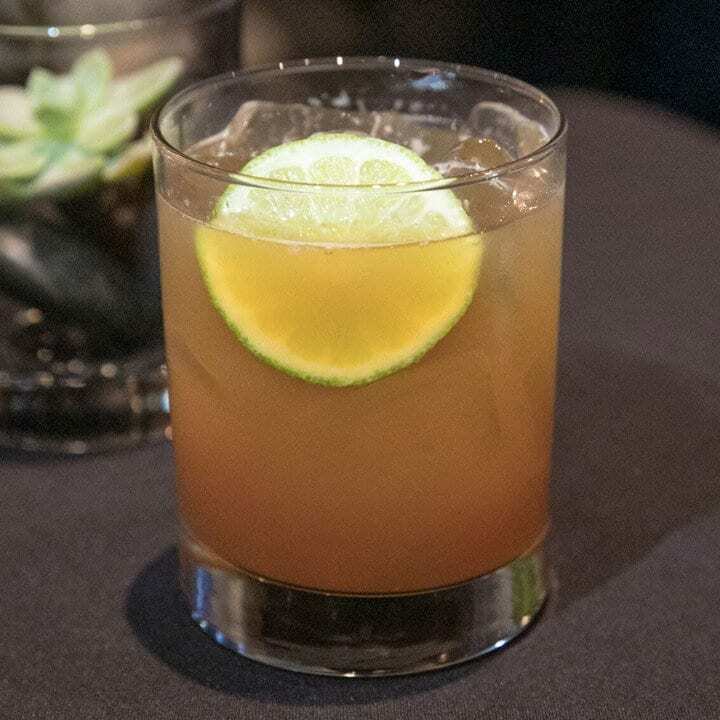 Etch’s “Percy’s Request” made it on this top 11 drinks of the summer list. Read the full article here. Read the full article on WKRN here. Etch made it into CNN Travel, again! Read the full article, A chef’s guide to the best of Nashville, here. 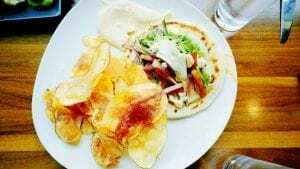 Etch made CN Traveler’s “19 Best Restaurants in Nashville” list! Read the article here. The business lunch is alive and well in Nashville. Here are 10+ places to sit and schmooze over a tasty meal. We want to know what chefs eat! So, we asked pastry chef, Megan Williams of Nashville’s Etch and sister restaurant etc. what she enjoys making when she’s not at work. Read our interview below on her favorite foods, where she finds inspiration, how she got her start, her culinary idols, and what she’s looking forward to. Ask foodies across America about Nashville’s most famous chefs, and Deb Paquette’s might not be the first name you hear. 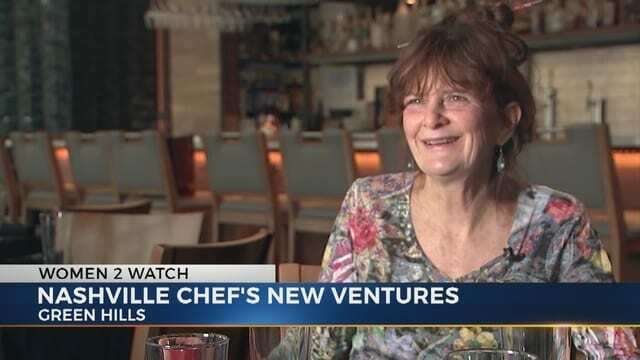 But for more than 30 years, Paquette has trained and mentored countless chefs — and helped women succeed in a notoriously male-dominated industry. Chef Deb Paquette, chef-owner of Etch and etc. restaurants in Nashville, has received the highest honor bestowed by Georgia-based poultry producer Springer Mountain Farms, the Celebrate the Chef Award. The award is presented to a select handful of chefs that demonstrate culinary excellence, consistency in the dining experience and a commitment to the use of fresh and local ingredients. On an unseasonably warm day in late January, two dozen of the city’s top chefs sat inside the barn at Miel, an event space behind the West Side restaurant, discussing a very unsexy side of their businesses: trash.